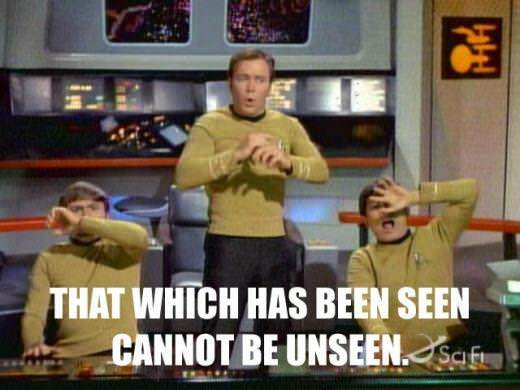 ← My Weekly Spock: How About Some Spock Memes? This entry was posted in Merchandising and tagged 60s, 70s, Halloween, Kirk, Klingon, Spock, Star Trek costumes. Bookmark the permalink.